Use for bonding and splicing applications also involving low surface energy materials, foams, and some rubbers. It is an extremely aggressive high-shear double coated tape. The thin polyester film carrier is coated on both sides with acrylic adhesive and protected by a coated 2 side white silicone release paper liner. You will find exceptional tack and peel adhesion from this product; as well as adhesion to low energy surfaces. 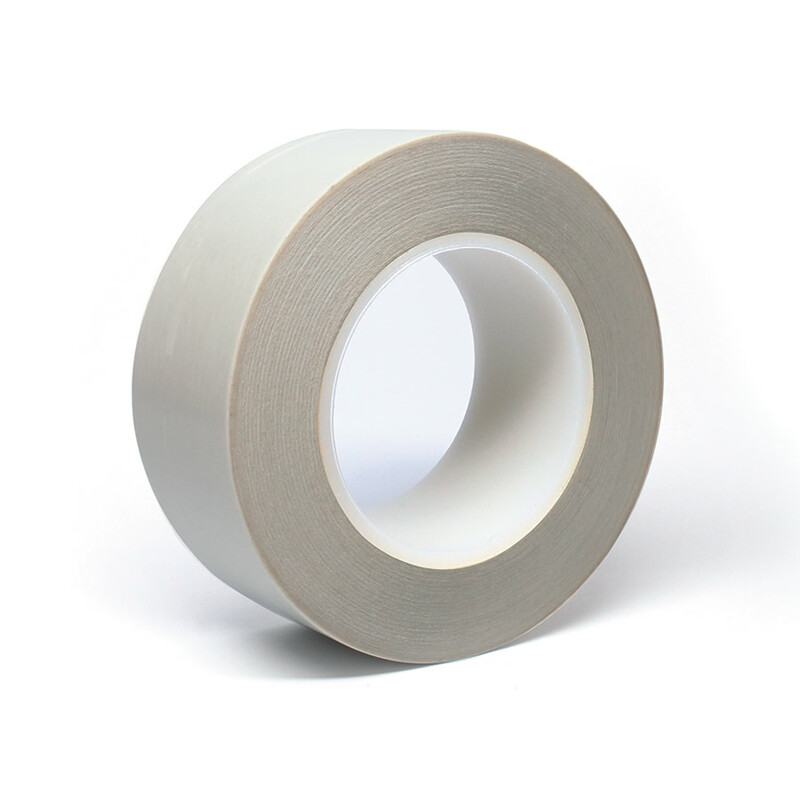 This tape has excellent moisture and humidity resistance. Excellent for splicing corrugated, papers, and bonding to irregular surfaces.